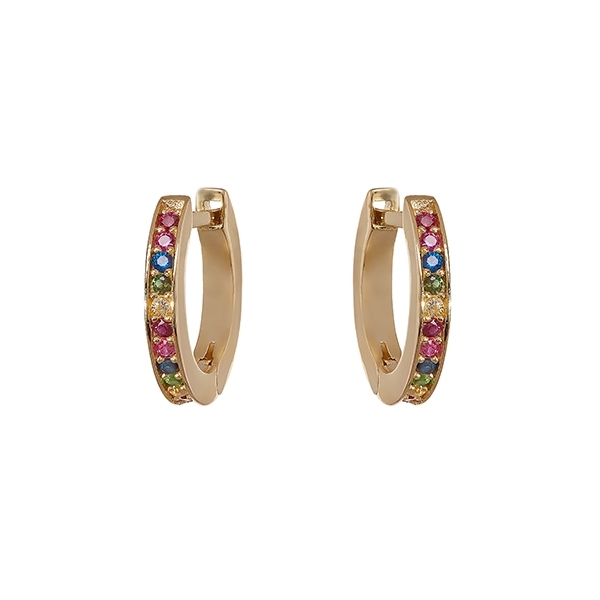 Binky has taken the Philippa Herbert classic diamond hoop and injected some colour! 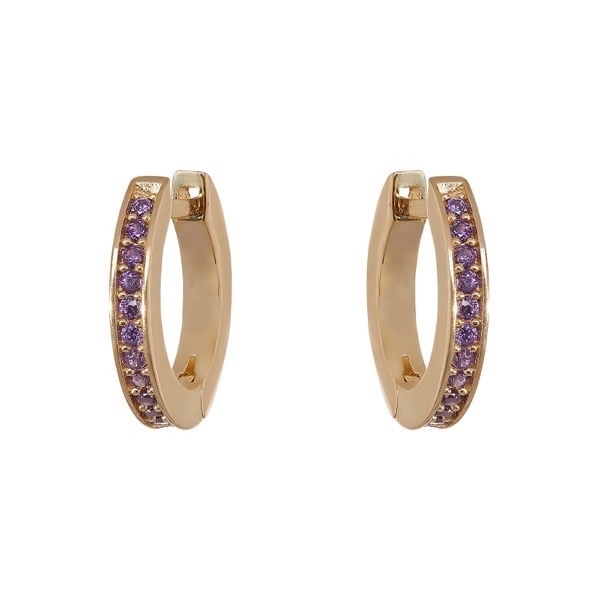 Her collection consists of a beautiful bright blue topaz, a delicate yellow sapphire and a pretty purple amethyst. 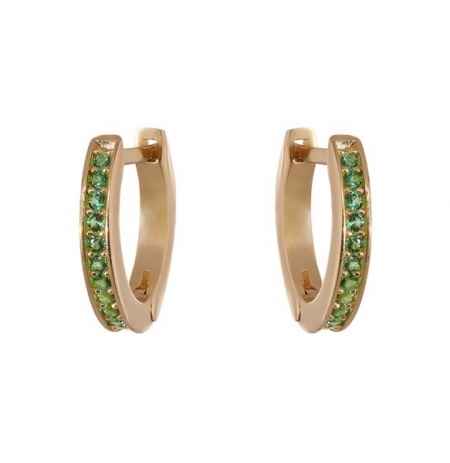 These hoops are designed to be worn stacked up from lobe to helix and can also carry our earring drops so you can mix and match. 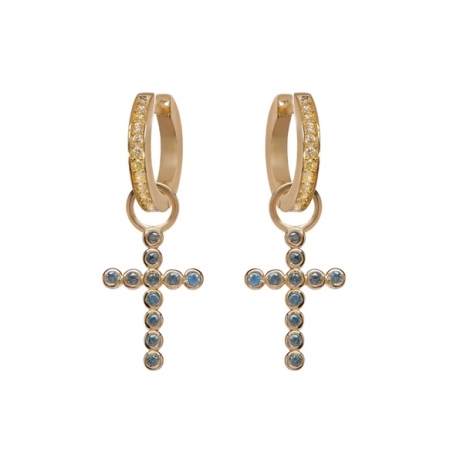 Also available in other colours from the Philippa Herbert collection and in a smaller huggie size. 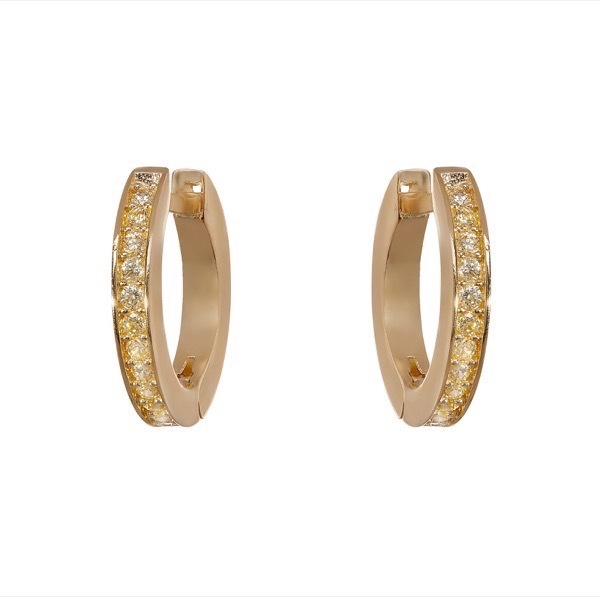 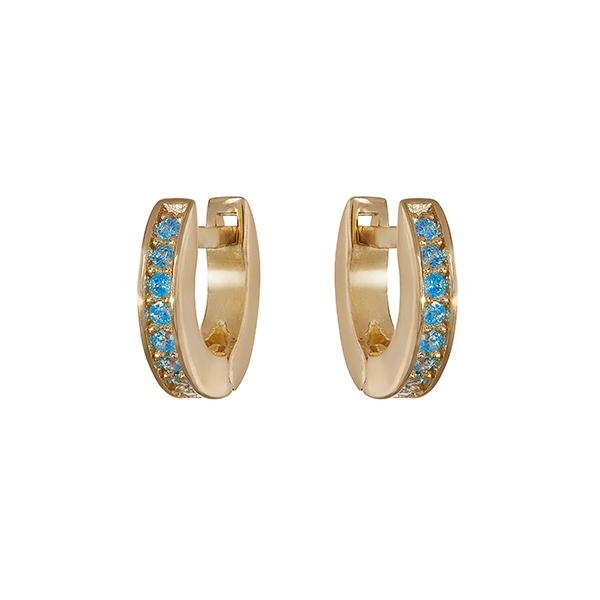 9kt yellow gold hoop earrings. 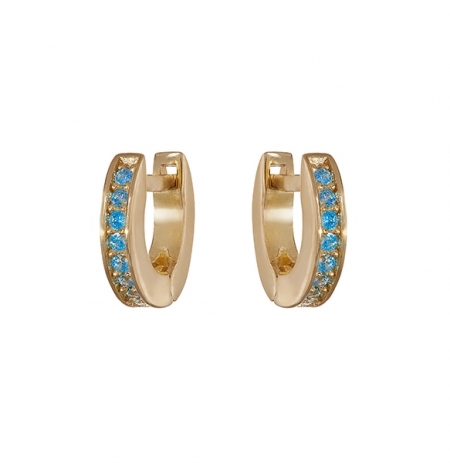 Available plain or set with coloured gemstones.